Stating facts have become a thing for me when it comes to writing blogs. And oh did I tell you that I make up things on my own and call it a fact? Well, what I am about to say is something that needs no statistics or reports to be attached to it to prove its authenticity. Because each one of us will accept this as a fact. *takes a deep breath* there it goes, sees it is a fact, right? You might be thinking why am I even writing on something that is out and open. Well, to be honest, we have finally reached a point where certain activities have gone beyond normal. For instance, global warming, refugee crisis around the world, the water crisis in Pakistan and social media usage among teenagers, so it’s important to have a debate on it. Believe it or not this issue has equal importance like the issues stated above. But like you know every issue in the world is existing because a power wants it to. Similarly, social media usage is only becoming greater because the marketers demand it to. And how can we deny the fact that marketing and marketers are the ultimate superpowers in the contemporary world? 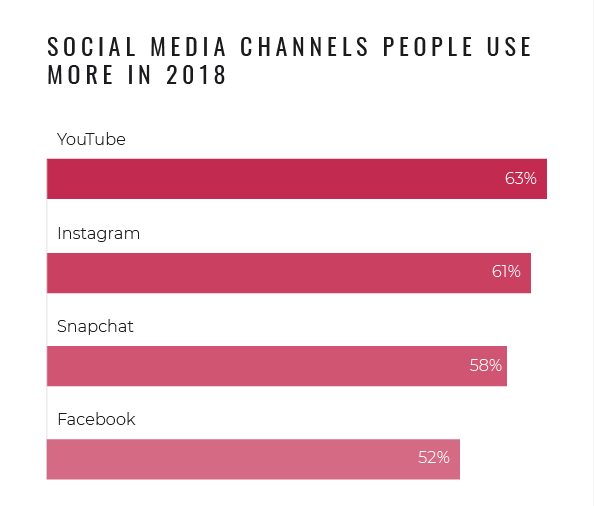 Social Media Platforms: Which Platform Have Social Media Users Clutched To It? Like food and clothes, social media platform choices are different for different people. Some of us spend time on social media platforms like Facebook and Whatsapp. While others stick to Twitter and email. And oh, some take things seriously and always end up checking their LinkedIn accounts. But what we want to find out here is which social media platform is ruling above all when it comes to grasping users to it? To our surprise, there’s this one application which has managed to steal 85 billion hours of its users’ time. And that too in just past three months. Yes, 85 billion hours, which means nine million years. Which is too much to calculate. According to Apptopia; the data seeking company, this chatting application has grown widely in numbers in the previous years. 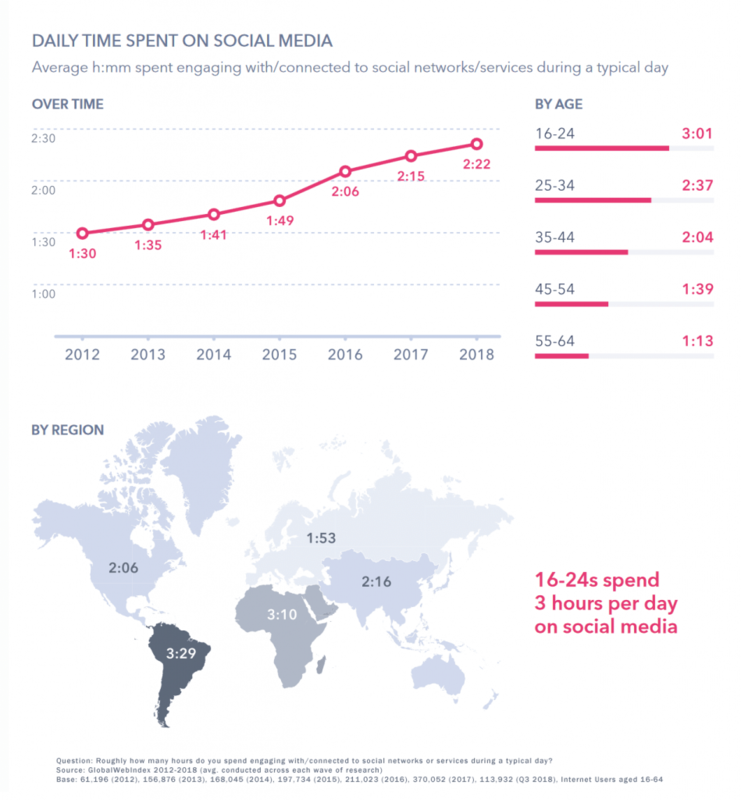 From May 2018 to August 2018, the social media platform has become global by beating the biggest social media platform in the number of hours people have spent on it. I know I have created a lot of mystery by now, so it’s time to unfold the names. So like I said, Apptopia has claimed that Whatsapp is the chatting application that has managed to outshine Facebook in terms of hours people spend on social media platforms. 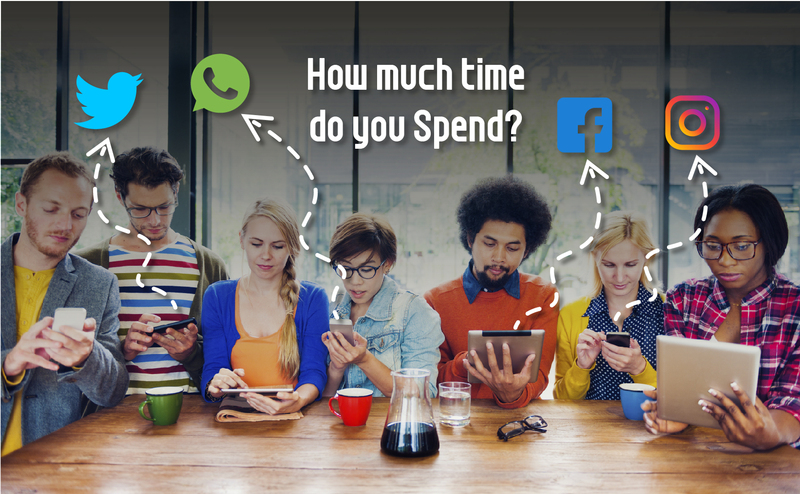 Apparently, people spent only 30 billion hours on Facebook as compared to 85 billion hours on Whatsapp, according to the data collecting company. This has made WhatsApp the global messaging application. The results pretty much show that people on social media prefer chatting rather than going through their newsfeed. Social Media Marketing; Whatsapp To Hold Business Better Than Facebook Business? Social media marketing has become the pillar of digital marketing. One cannot think of holding business in today’s world without having an active social media appearance. Even in Pakistan, social media marketing is very close in outshining traditional marketing. Being a self-witnesser of the growth and demand for digital marketing, I can surely claim that digital marketers in Pakistan have a keen focus on building a brand’s identity through social media platforms. Being a potential digital marketer myself and also by working in a digital marketing agency, I have seen people with small business demanding to create their brand image on social media. They have realized how significant it is to have a persuasive social media appearance to survive in the corporate world. But the real question remained unanswered yet. Which social media platform should marketer opt for marketing their businesses to a larger yet varied audience? There’s no doubt in the fact that Facebook business has grown to another level since it started. 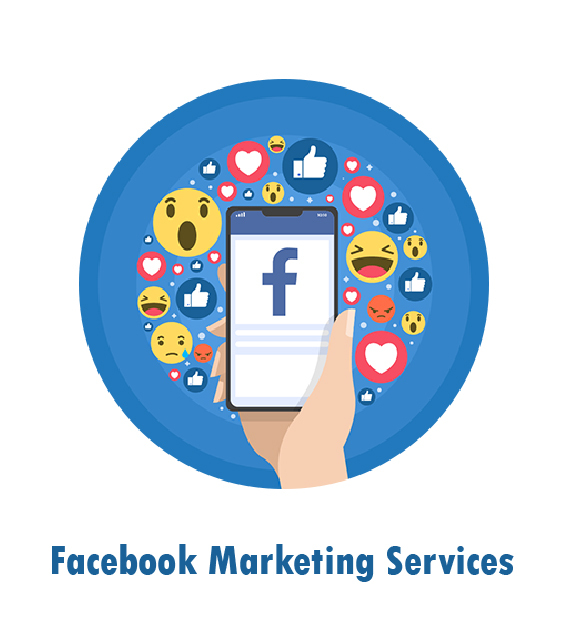 From entrepreneurship to women-holding businesses, Facebook has managed to create its name in the business world by providing people with the opportunity to market their products to the social media audience. But what I actually think is that the minds working at Whatsapp need to build similar kind of platform that ensures digital marketing on the mighty chatting platforms. Because we by now know that who’s ruling the digital world and keeps the potential to rule the business world as well. Not that I’m suggesting anything that sabotages the flow of chatting, and I’m definitely not encouraging pop-up ads because trust me, it’s freaking irritating. But a sister application with the ability to provide people with a platform through which they can market their products is something the application can surely come up with.